Strollers have become an important part of everyday lives of new parents today. In addition to setting up the nursery for their new princess, they often spend time selecting the perfect stroller or girl travel systems as well. However, buying a stroller is not that simple. It can be as complicated as buying a new car for your family. It can be stressful especially for the new parents who have a lot on their plate to handle. Here are some tips that can simplify the process of buying a stroller and help you pick the right product. No matter what, the safety of the kid is the foremost priority of the parents. 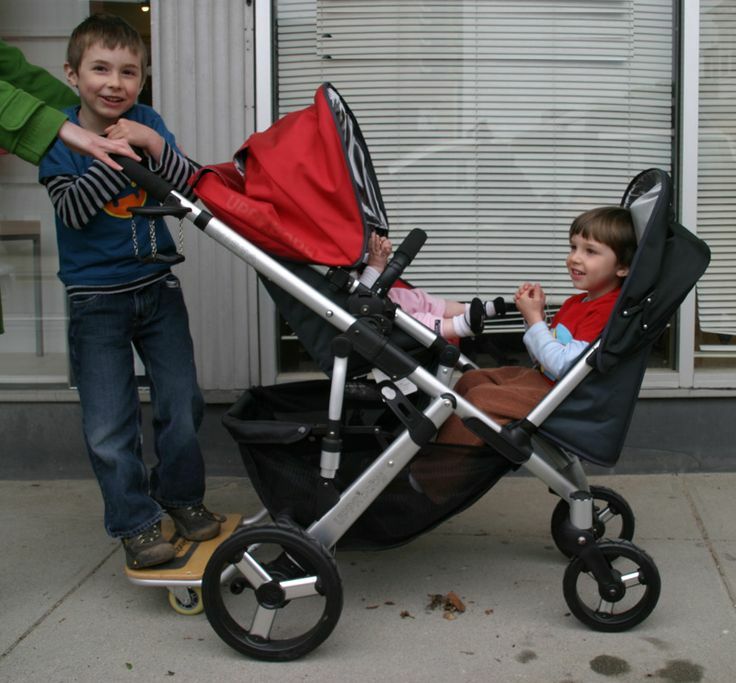 We believe the same should be the primary driving force when selecting a stroller. Harness: Make sure that the stroller has a five-point harness system in places. This will keep your baby strapped on well in place in case of a bumpy ride. It will also ensure the safety if the kid keeps on wiggling in the stroller. Cushions: Check the quality of the cushions used on the harness. The softer the cushions, the more comfortable will your baby be in the stroller. Pinch Points: Make sure that the stroller does not have open pinch points where your baby could get her fingers or toes stuck and pinched. Even the slightest of gap can cause pain to your little angel. Wheels Lock: The stroller should have brakes or wheel locking system in place so that if you stop by to have a quick conversation with somebody, the stroller can stay steady in its place. Especially, in areas with even the slightest of elevation, the wheel locks can help you keep the stroller in place for as long as you want. Before you decide to buy a stroller, you should try to envision the usage of it. If you are going to use the stroller to take your baby out for a breath of fresh air in the nearby park, then you might want to select a stroller that has air filled yet sturdy wheels with good shock absorbers. However, if you are going to use it for your weekly mall trips, then you may want to go for the more compact and collapsible design. In addition to safety of the baby, the stroller should also be comfortable enough for the parents to push around. Make sure that the handle bars of the stroller have a good grip and are strong. It should also be easy to manoeuvre it around twisted roads. The brakes should also be easily accessible for the parents. Just like a car, make sure that you ask for a test ride of the stroller before you buy it.